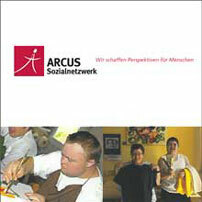 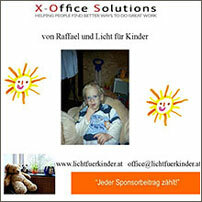 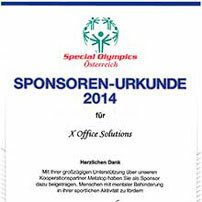 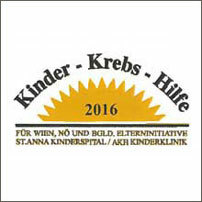 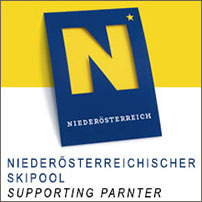 X - Office Solutions ist Supporting Partner des niederösterreichischen Skipools. 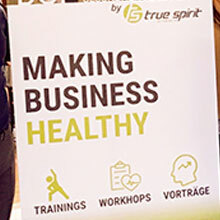 Our services, our technology, our expertise simplify the way business works so the world works a little better. 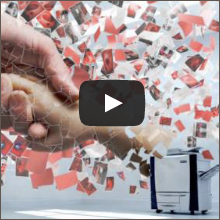 It started 75 years ago with Chester Carlson, who invented xerography for one simple reason: to make it easier to replicate and share information.